Emma Willis is set to interview Roxanne Pallett live on tonight's Celebrity Big Brother. 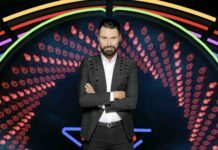 Celebrity Big Brother's Bit On The Side host Rylan Clark-Neal has been 'kept in the dark' by Big Brother bosses over Rodrigo Alves shock axe from the show. An insider has revealed the 'real reason' why Rodrigo Alves was removed from the Celebrity Big Brother by producers. 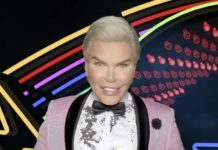 Celebrity Big Brother bosses will reportedly never reveal the real reason why Rodrigo Alves was removed from the house because it's 'too shocking for TV'. Rodrigo Alves has said he walked from the Celebrity Big Brother house although Channel 5 bosses are saying he was removed following an incident. 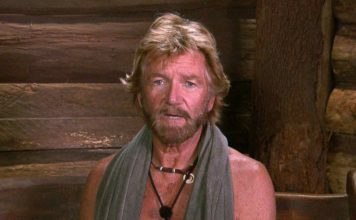 Celebrity Big Brother 2018 producers are reportedly planning to replace no-show Stormy Daniels with Meghan Markle's half-sister Samantha. 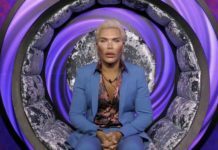 Celebrity Big Brother viewers want Rodrigo Alves out of the house after he was handed a final warning by producers for using the N-word. Stormy Daniels' Celebrity Big Brother 2018 entrance VT has leaked online following the news that she pulled out the show last minute. 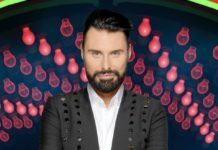 Celebrity Big Brother's Bit On The Side host, Rylan Clark-Neal has given his thoughts on the new Celebrity Big Brother lineup.